Defining health, physical and environmental hazards of chemicals. Creating classification processes that use available data on chemicals for comparison with the defined hazard criteria. chemical name or number to identify the chemical. 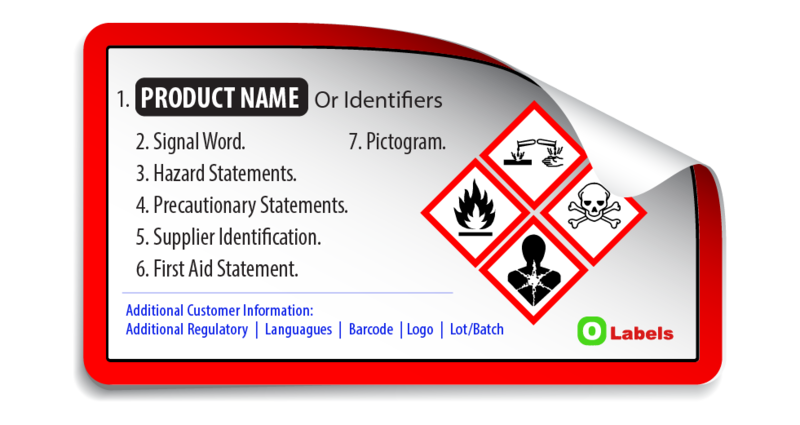 Name address and telephone number of the chemical manufacturer importer or other responsible party. products is a complex task. One of the key steps in creating a company’s image will be to choose the colors that represent it and that will help customers to pick those products. Colors help differentiate goods and services from each other. Color has a communicative, expressive and symbolic function. Its use seeks to attract attention in order raise the interest of consumers. It is a source of information and identification of products and services that serves to improve its positioning in the market. It conveys feelings and desires and influences the perception that individuals have about different products and services. Depending on its use, color serves to identify, warn, constrain and locate. Color is an important element in visual communication that associates the brand with certain features of the merchandise. It has an impact on the corporation’s image and helps define different business styles. Perceptions about products are predominantly driven by its use. Color reflects the relationship between consumers and the real world. will be on all communicational materials such as bills, cards, labels, logos, website, brochures, folders, presentation letters and so on. The choice of color accompanies the life of the company’s brand; its selection is influenced by the cultural environment and the meaning that each society attributes to those colors. “Color causes a psychological vibration. Color hides a still unknown but real power that acts in every part of the human body” – Wassily Kandinsky, painter (1866-1944).